At VDC Group, we love music. We love it so much that we attend all relevant events in the industry, such as The Great Escape and Music Biz (in Nashville, USA). We also understand that it can be challenging for new artists to stand out from the crowd and be noticed. It is very common, at least in the beginning, for music artists to promote their own music independently. This one is not really surprising. After all, so much of marketing is done online and, which so many people on the Internet every single day, it’s a wasted opportunity to ignore them! 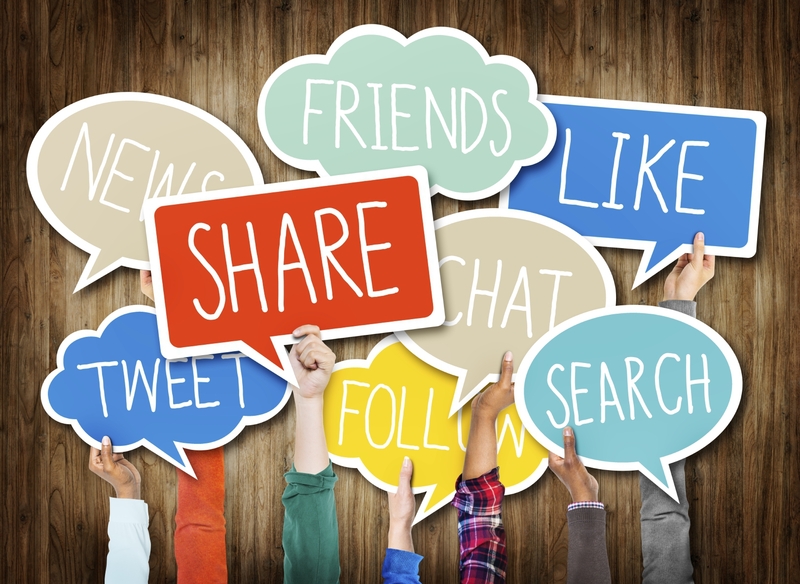 Having social networks is not just a way to plug your CD. It’s also a way to connect with fans, to develop important relationships in the industry, and to reach out to more and more people. Whether you’re just sharing music tips on Twitter, posting pictures of your day-to-day on Instagram, teasing about a new release, giving advice, etc., social media can help you gain and grow a following. Who hasn’t heard of YouTube? This channel has grown to become a music and video giant, so you might want to take advantage of the millions of viewers across the globe. Many artists talk to their subscribers about their music or showcase what they’re all about by singing and playing music to viewers. The possibilities are limitless. Soundcloud is another popular medium. You can promote your CD by uploading a song of your new album, by giving an interview or by creating a podcast series, for instance – after all, with 175 million users, there are many listeners who would, no doubt, enjoy what you have to offer! Your music is unique, so your brand should be as well. You want this brand to be immediately recognisable by everyone so that the publicity you do and the marketing techniques you use are efficient. It is crucial, then, that you invest the necessary time into developing a recognisable brand. You can create branding consistency by using the same author name across all platforms, for example, whether that’s Facebook, Twitter, Instagram, YouTube, Soundcloud, website, etc. you should also use the same profile picture everywhere. As a music artist, it is essential that you understand your audience and what they like; however, knowing how to promote yourself and your album is equally important, as is creating a high-quality CD. This is where we come in. 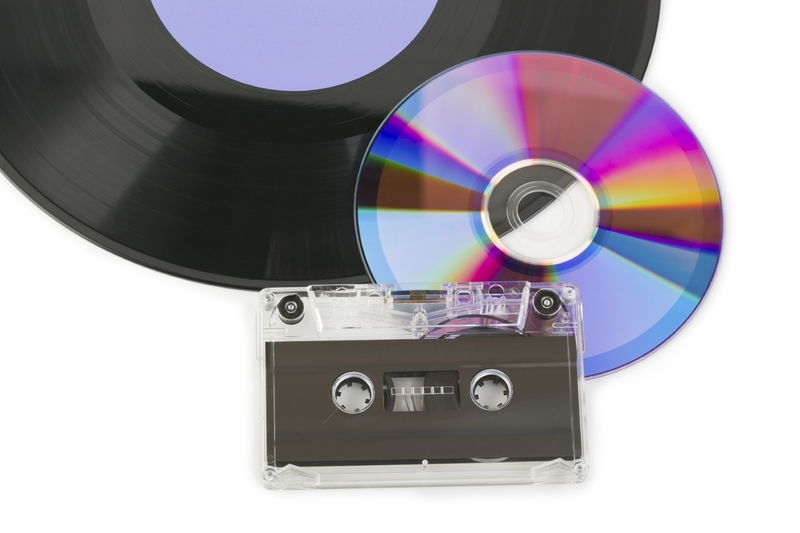 Our CD replication and duplication, as well as our CD glass mastering services, ensure that your sound is just as you wanted and envisioned in your mind. We seek to help you deliver the best album you possibly can to your fans, so give us a call on 0208 963 3555 and a member of our friendly team will help!